Ultimate Ears' new BLAST is a good speaker, but it's not without its flaws. One of those crucial flaws was its high price; at $229.99, the BLAST was more expensive than basically any of its competitors. However, recent discounts have made the price a lot more palatable, and this one from Verizon for $129.99 with the POWER UP dock included may be the best one yet. 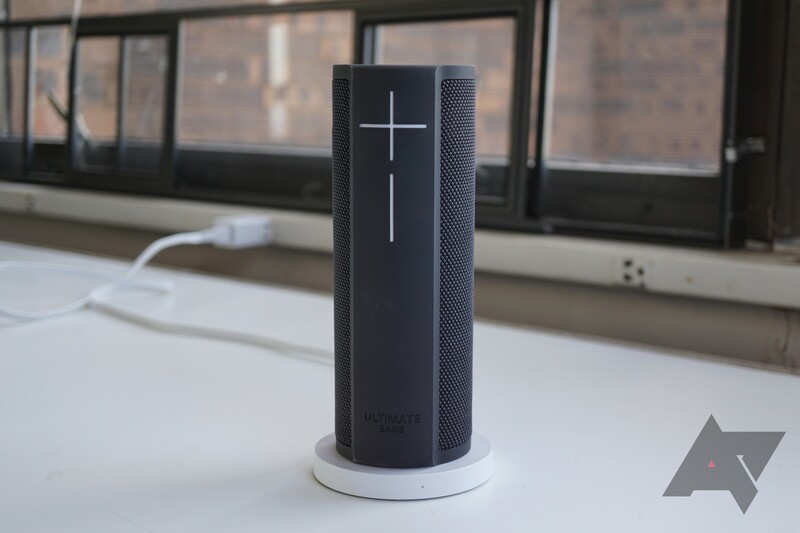 The UE Blast comes with a pretty nice design (if you can ignore the crucifix), IP67 water resistance, and Amazon Alexa integration. And yes, it does sound good. It also gets incredibly loud. The included POWER UP dock, normally $39.99, makes charging 10 times easier, allowing you to simply place your speaker down on the dock to have it begin charging. Ordinarily, this package would cost you about $270, but Verizon is running a special offer for over 50% off of that. Do note that the discount will only show up in your cart. All colors (Blizzard, Graphite, Blue Steel, Merlot) are available at this price, and shipping is free. We don't know how long this sale will last, and Verizon sales have a history of expiring pretty quickly, so don't wait too long if you want one.